Details of films are available lower down the page. 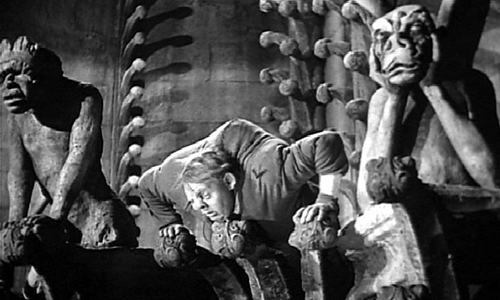 7pm — Canapes to be followed by a screening of The Hunchback of Notre Dame (1939) starring Charles Laughton. the film Revolution and the town’s maritime past. 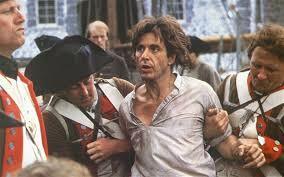 7.30pm — Revolution — Directors Cut (1985) starring Al Pacino and the people of King’s Lynn! 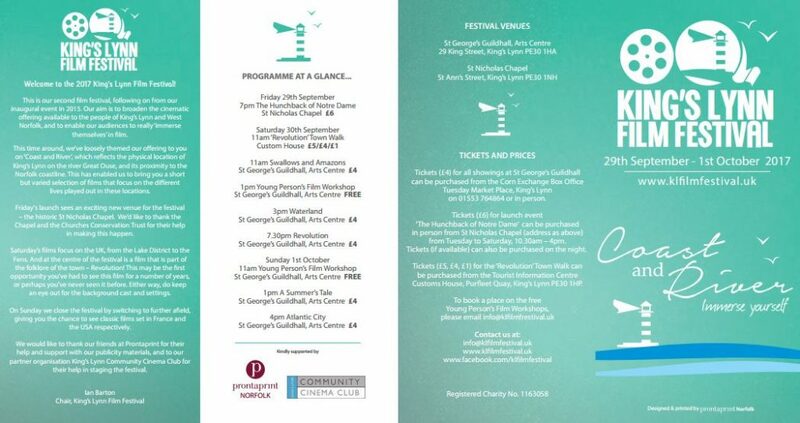 Tickets for Friday launch event will be available soon from St Nicholas Chapel. Tickets for Guildhall screenings available soon from Corn Exchange Box Office. Often considered the definitive version of this classic Victor Hugo story, Charles Laughton astonishes as Quasimodo, the bell ringer of Notre Dame cathedral on the banks of the Seine. The gypsy girl Esmeralda (Maureen O’Hara) is framed for murder and only Quasimodo can save her in this haunting and atmospheric tale. 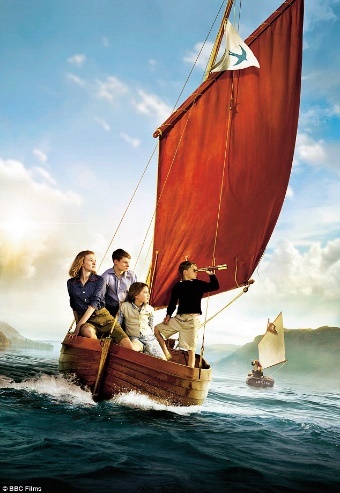 Based on the much-loved children’s book by Arthur Ransome, this 2016 adaptation stars Kelly MacDonald and Rafe Spall. It’s a classic adventure story featuring two rival groups of children vying for control of an island in the Lake District of the 1930’s. Stand by for a summer filled with piracy, espionage and high jinks! 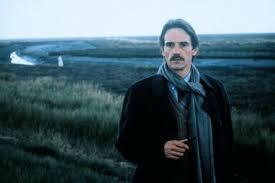 This haunting British mystery drama stars Jeremy Irons, Sinead Cusack and Ethan Hawke. It is adapted from the book by Graham Swift and tells the story of a history teacher based in a Pittsburgh High School who, in the midst of a personal crisis, decides to recount to his class the emotional scars of his English childhood in the Fens. Famously shot on location in West Norfolk, and set against the backdrop of the American War of Independence, this film divided the critics on release. The Director’s Cut, released in 2012, featuring a new voiceover by Al Pacino, was felt by many to finally do the story justice. 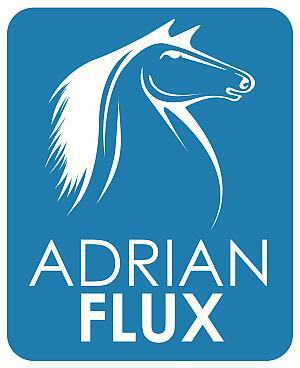 It also stars Donald Sutherland, Nastassja Kinski and the people of King’s Lynn! Directed by the great New Wave auteur Eric Rohmer, this engaging seaside tale recounts the summer romances of a diffident young man. A typically French take on the beach teen movie, it is full of naturalistic performances as we eavesdrop on the hopes and fears of these teenagers, and are presented with the mercurial nature of young love. 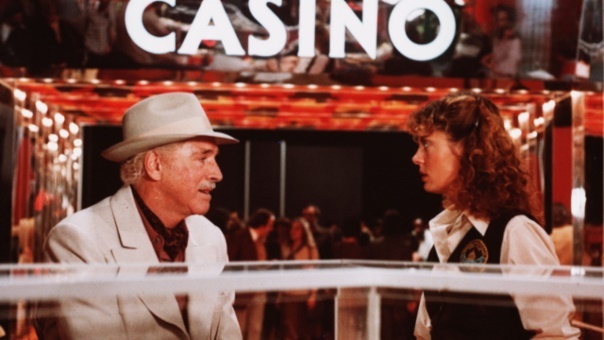 Set in the gambling resort of Atlantic City, this is one of Burt Lancaster’s greatest performances, and he brings a real sense of dignity to his role as an ageing mobster looking for one last chance at the big time. A wistful portrayal of human folly and redemption, this film also stars an Oscar-nominated Susan Sarandon and was directed by Louis Malle.